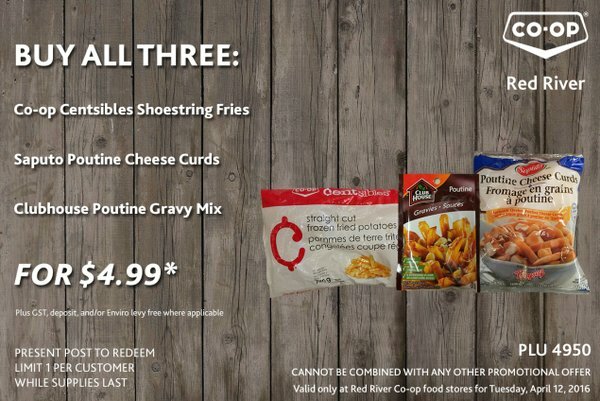 It’s Tuesday – time for another deal from Red River Co-op. Very easy to redeem, at checkout just show the picture on your phone. If you don’t have a smartphone you can print it out. 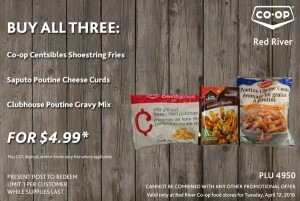 Deal is only valid today, and only at 4 Red River Co-op foodstores in Winnipeg.